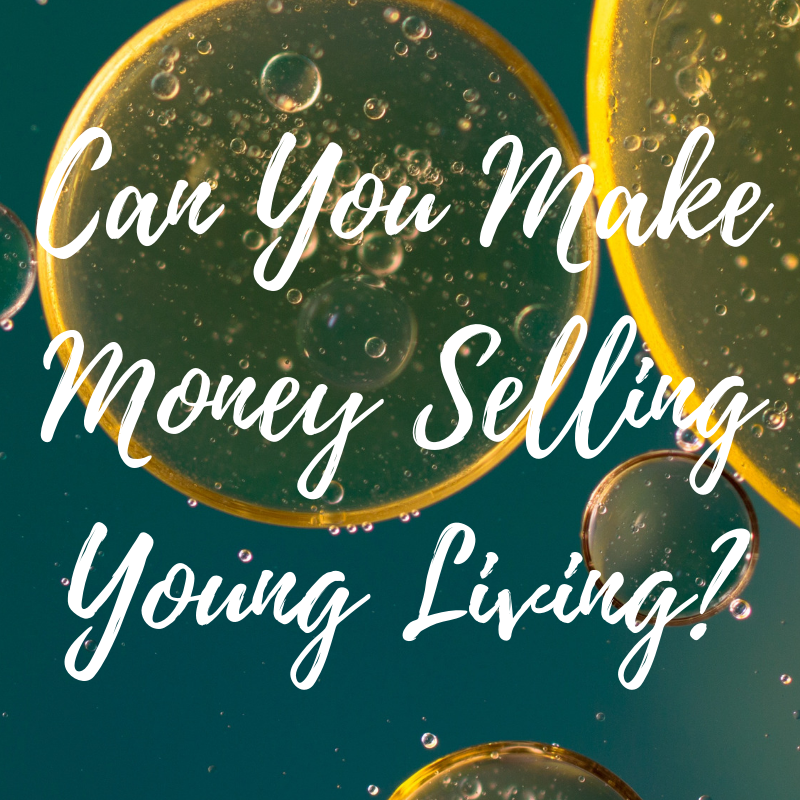 Can You Earn Money Selling Young Living? Young Living is a Multi-Level Marketing (MLM) company peddling essential oils and essential oil products. If you spend any time in mom groups on the internet, you have likely come across someone talking about the “oily lifestyle.” Of course, these women aren’t just users of Young Living products, they’re also selling them (and trying to get you to sell them as well). So let’s take a look into the numbers. 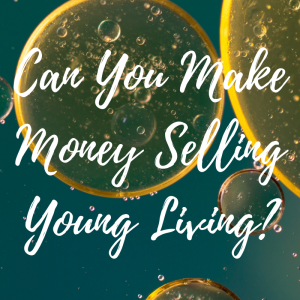 Can you earn money selling Young Living? Taking a look at Young Living’s publicly available income statement from 2017, they definitely do a nice job making you think that you can earn money selling Young Living. After all, at the top of the plan, there are people making almost $2 million a year! That’s crazy! However, let’s take a closer look at these numbers. One third of all of the Young Living distributors are at the lowest level. They make anywhere from $0 to $725 a month. $725 doesn’t sound bad, right? Of course, that’s an outlier. The median monthly pay is $15. Young Living proudly states that the average annual income for this group is a whopping $312. And that’s not your net pay after expenses. That’s just what Young Living in paying you. We’ll go into your costs a little later. The next level is the Star level. 41% of the Young Living distributors are at this level. 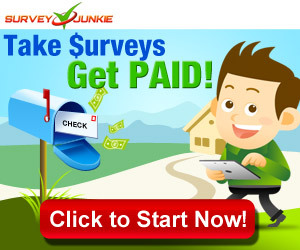 They make anywhere from $0 to $932, with a median of $75. The average annual income for this group is $906. Again, this is still just what Young Living pays you, before any expenses. Now if you do the math, that’s 74% of all distributors making under $1000 a year selling Young Living. Right there, that number should tell you everything you need to know. The next level is Senior Star, about 16% of distributors, with an average annual income of about $2800, and then Executive at about 6.5%, with an average annual income of around $6000. We’ve now hit over 96% of the Young Living distributors. And while $6000 sounds great, it’s only $500 a month, and we haven’t talked about what you have to pay to get to these levels. In addition to buying your intro kit, these various levels not only have sales requirements, but there are also “personal volume” requirements. Personal volume is your own personal spending. That’s right, you have to spend money every month to even be eligible to receive a payment from Young Living. And of course, you don’t receive compensation from your personal orders, so any income comes from other people buying through you. How much do you have to personally buy each month? That’s right, to make money, you have to spend $100 a month. Going back to our income levels, that means that our Star distributors, with an average annual income of $312? They’re actually out almost $900. And the Senior Star distributers are doing a little better, but aren’t actually making money. They’re out about $300. Now sure, some of the people in these levels probably are breaking even or making a little bit of money, but the vast majority are not. And as with many pyramid schemes, distributors want to keep their high levels, so on months where sales are low? They buy more products themselves, spending money to “make money.” Except of course, they’re not making money at all. Now yes, they aren’t just paying out money in order to get a check. They are, in fact, getting product. But is this product they need or want? I’ve seen so many pictures of Young Living reps and their hundreds of bottles of oils. Not to mention, they’re incredibly overpriced and some reps recommend dangerous uses. You can spend significantly less, and get better quality oils from a reputable, non-MLM company. So Should You Sign Up? If you’re still asking yourself this question, go back and read this article a second time. A third time, if you have to. Yes, some people do make money selling Young Living. Those people are at the top of this pyramid scheme. The vast majority of participants are not even breaking even in this venture.